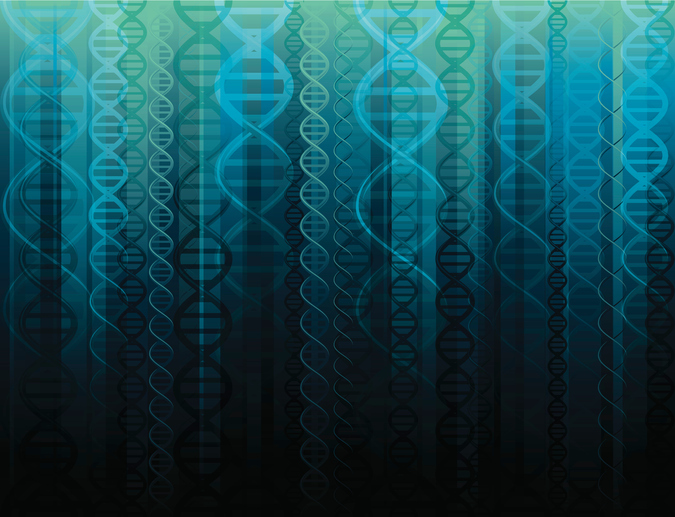 Personal genomics company Helix will team with genomics-focused business accelerator Illumina Accelerator to partner with nascent genomics companies to help spur development of new DNA-focused products and technologies. Companies interested in receiving funding through this new partnership can submit applications to Illumina Accelerators’ seventh funding round, set to close September 1. The Illumina Accelerator was established in late 2014 with the express aim of helping startup genomic companies via access to seed capital, business advice, access to Illumina sequencing technology and the company’s genomic databases BaseSpace Correlation Engine and BaseSpace Cohort Analyzer, as well as Clarity, it's laboratory information management software package. Helix, too, is closely tied to Illumina, spinning out from the company in 2015 with the goal of building an app-centric, consumer-focused genomics information company. The partners’ intention is to provide both technological and consumer expertise during the early development stages of companies selected for the accelerator as a way of speeding applications to market. Helix launched its app portal in July with a small handful of apps in categories including family, entertainment, nutrition, fitness, and health, among others. The intention is for consumers to get their genome sequenced just once, and then gain insights by using that data again and again as they see fit, via specific applications provided by third-party developers on the Helix marketplace. Helix performs the sequencing itself on Illumina equipment in its San Francisco Bay Area CLIA- and CAP-accredited lab. The Illumina Accelerator purports to be the only such business accelerator solely focused on the genomics industry. It works on a six-month funding cycle providing seed funding, business guidance, and access to Illumina’s sequencing systems and reagents, and fully operational lab space in the San Francisco Bay Area.